WILTON — The Transfer Station will reopen Thursday, Town Manager Rhonda Irish said in an email Wednesday night. 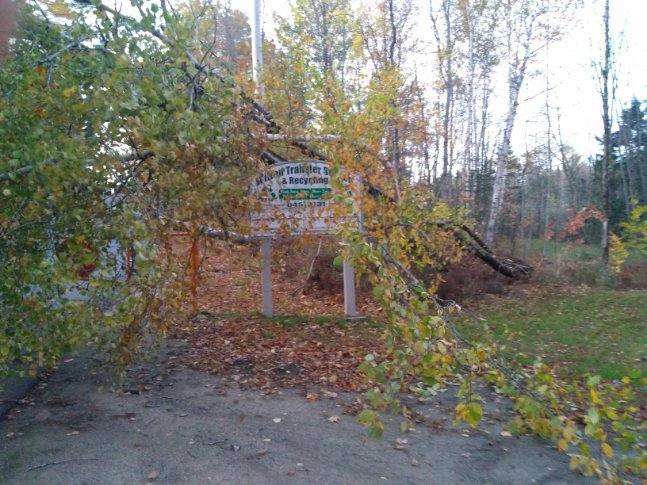 High winds toppled trees and snapped poles Monday night and Tuesday morning, forcing the station to close Tuesday and Wednesday to clean up the debris and get electrical service back. Power was restored at 4 p.m. Wednesday and equipment is running, Irish said. The station will be open from 8 a.m. to 2 p.m. Thursday and during its regular hours Saturday and Sunday from 8 a.m. to 2 p.m.